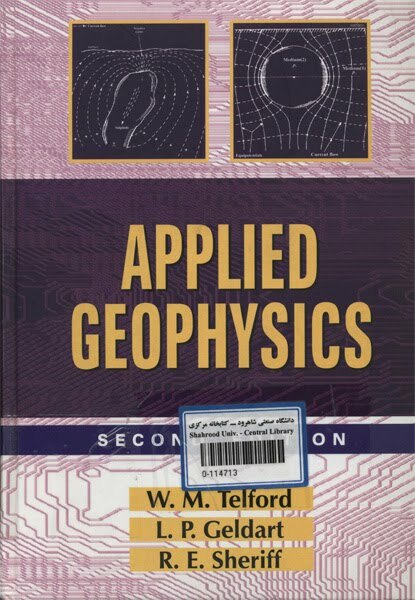 This is the completely revised and updated version of the popular and highly regarded textbook, Applied Geophysics. It describes the physical methods involved in exploration for hydrocarbons and minerals, which include gravity, magnetic, seismic, electrical, electromagnetic, radioactivity, and well-logging methods. All aspects of these methods are described, including basic theory, field equipment, techniques of data acquisition, data processing and interpretation, with the objective of locating commercial deposits of minerals, oil, and gas and determining their extent. In the fourteen years or so since the first edition of Applied Geophysics, many changes have taken place in this field, mainly as the result of new techniques, better instrumentation, and increased use of computers in the field and in the interpretation of data. The authors describe these changes in considerable detail, including improved methods of solving the inverse problem, specialized seismic methods, magnetotellurics as a practical exploration method, time-domain electromagnetic methods, increased use of gamma-ray spectrometers, and improved well-logging methods and interpretation. Preface to the second edition; Excerpts from preface to the first edition; Mathematical conventions; 1. Introduction; 2. Gravity methods; 3. Magnetic methods; 4. Seismic methods; 5. Electrical properties of rocks and minerals; 6. Methods employing natural electrical sources; 7. Electromagnetic methods; 8. Resistivity methods; 9. Induced polarization; 10. Radio activity method; 11. Geophysical well logging; 12. Integrated geophysical problems; Appendices; Index. Entra a la pagina del SEG (Society of Exploration Geophysicists) y logeate como Student, y podrás bajar todos los archivos que desees del tema que pides. Eso si, puede demorar un día o dos tu aceptación en la página web.